NOTE: As new reading formats become available, their corresponding links will be updated. Check back soon! It was a birthday present, the bottle of vodka. A Russian family tradition. And Feodor was everyone's younger brother. His grin was wide, and whiter than the purest of fallen snows. The cold could never get to him. But it got to me. I could go nowhere without hearing the people whisper, “There he goes. That is the other one, the brother. Why is he not like Feodor?" 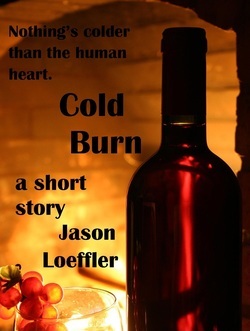 Cold Burn is approximately 4,000 words. Rupert considers himself pretty lucky. Not only has he inherited a limitless fortune, but his wife Abigail now owns a precious stone that somehow cures her former disability. The only thing bothering him, really, is the dusty old watch that Father Time bequeathed to Rupert's infant daughter at his death. 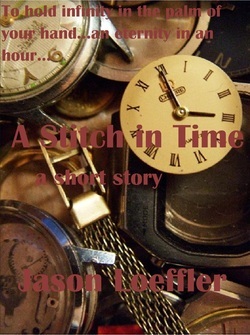 A Stitch in Time is approximately 6,000 words. As an Avon Lady, Diane's craft is practiced and perfect--which is good, since she's determined to prep her "awful" husband's make-up for his funeral. But will altering the way Rodger is remembered really make up for the fact that he's gone? Or the fact that Diane, a modern Mona Lisa, couldn't keep her man? For now, Diane is sure the proof is in the powder. The truth, after all, is only skin deep...right? 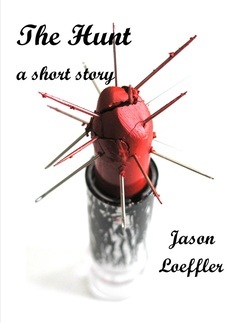 The Hunt, inspired by Eudora Welty's "Circe" and "Petrified Man", is approximately 3,500 words. 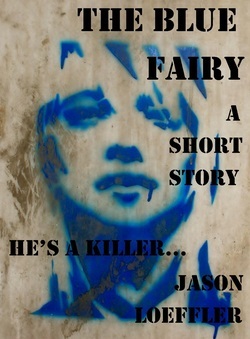 He's a killer, the Blue Fairy - a hitman, some say. But Dave doesn't know that for sure. All he knows is that what he did to Billy Mason amounts to torture - even if he only did it to protect himself. And then he sees it: the Fairy's calling card, and above his daughter's bed, no less. But...where is Amy? The Blue Fairy is approximately 7,600 words.